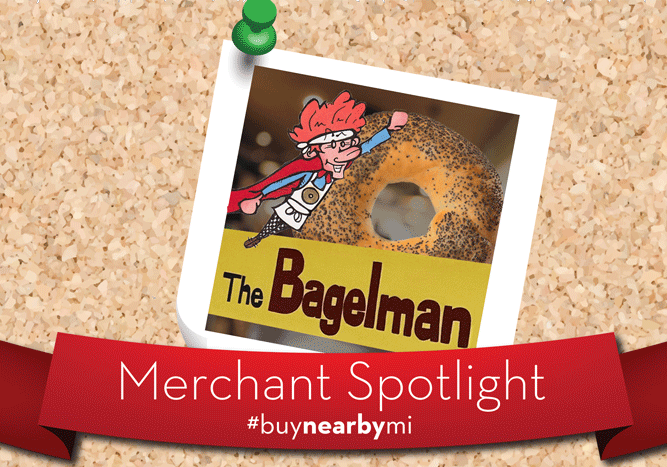 Today’s Merchant Spotlight is The Bagelman! 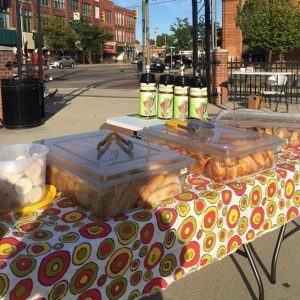 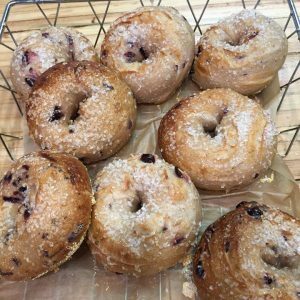 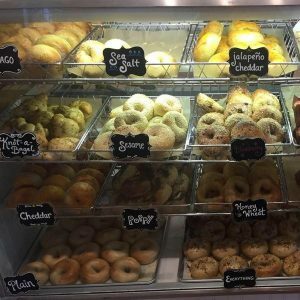 Based in downtown Owosso, this local bagel shop caters to all your breakfast cravings with sweet and savory bagels. Their menu is always introducing new items, and just recently began carrying Paramount Coffee! 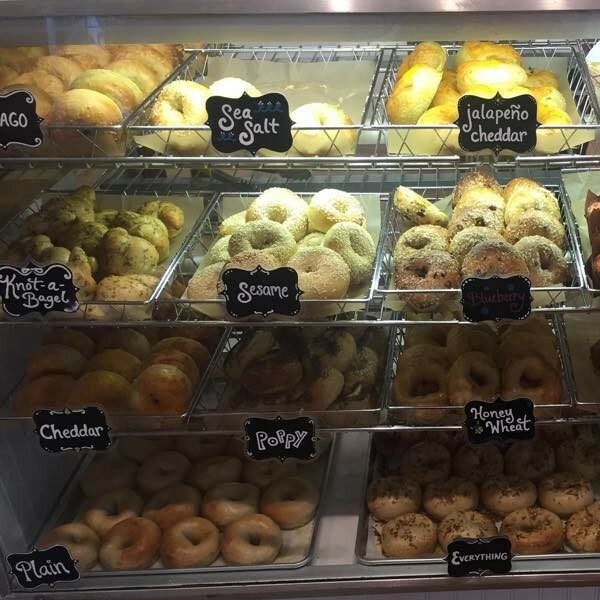 Along with bagels, the shop offers breakfast sandwiches, lunch sandwiches, soups, daily specials, desserts and some interesting surprises! 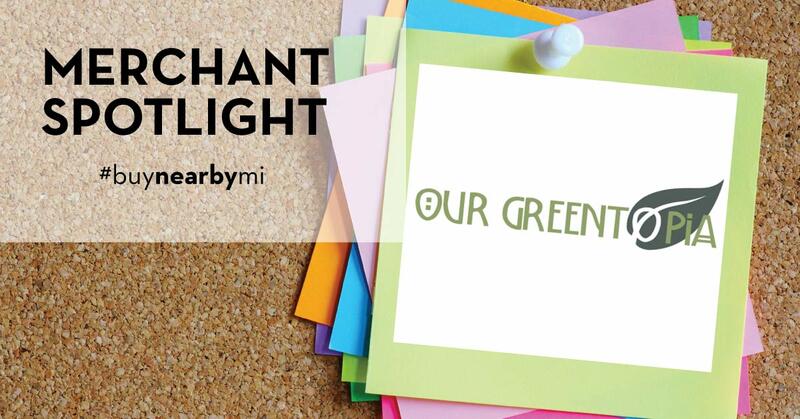 One way we like to celebrate Michigan shopping is with our weekly Merchant Spotlight! 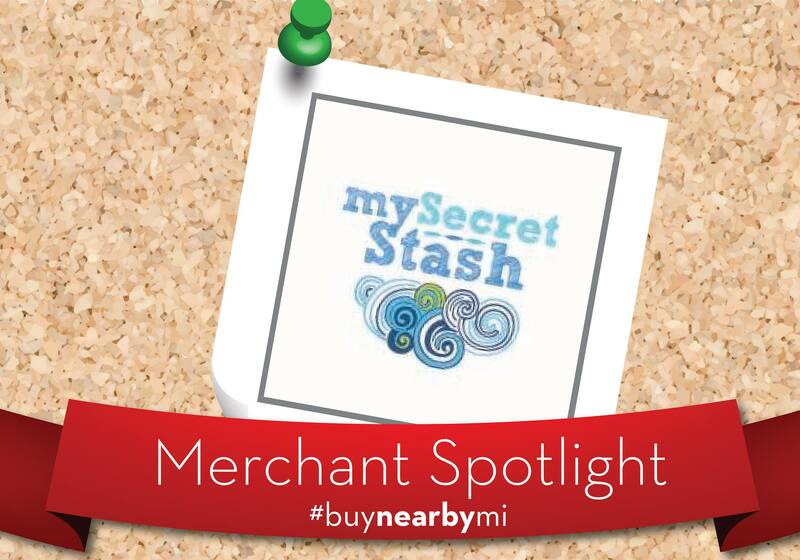 We feature all sorts of shops from all around the mitten and are always looking for suggestions for merchants to feature. 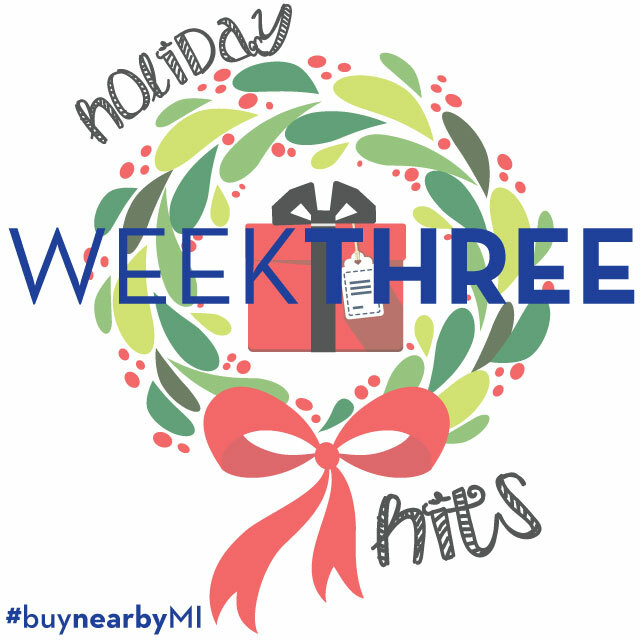 Feel free to send us your favorite retailers!